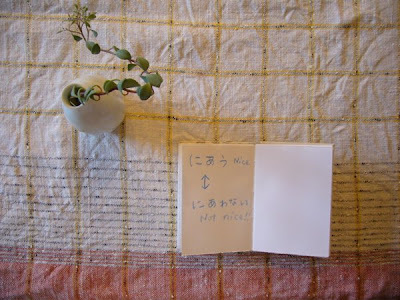 nobuko and i have started a new blog! it will be a hong kong - tokyo correspondance - full of all the things i would show my friend if she were here. it will be about making things, design, paper, printing, books, coffee, cake and lovely things. i couldn't take a picture of the last Tokyo Friday because i stupidly forgot to carry my camera. 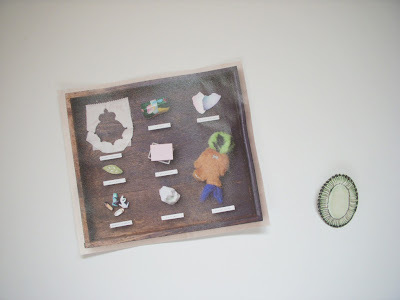 we went to see akie and her old friends's exhibition.i bought a lovely brooch. 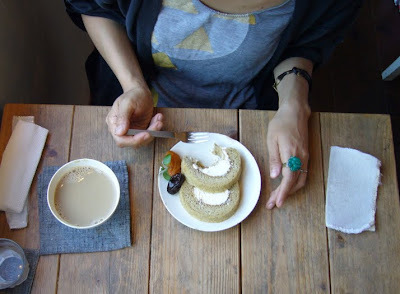 and then,we enjoyed sweets and talked a lot same as usual. anna is in Hong Kong now,and i am in Tokyo.we have got new pleasure to exchange letters. anna,are you fine? 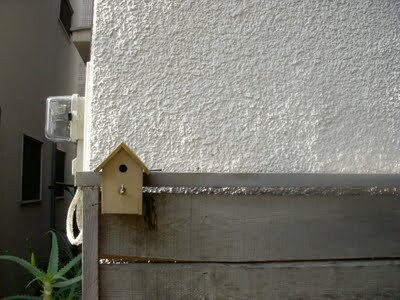 shall we start new blog? we will be starting a new blog soon; a hong kong - tokyo correspondance. JAM printing is very nice company. 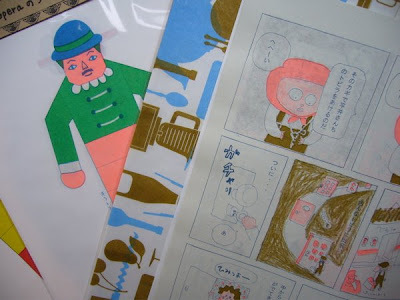 i hear they start bookbinding by sewing machine.it was not beautiful but charming just like their printing. 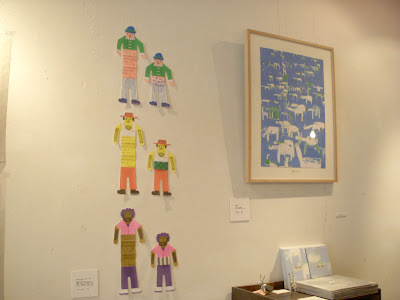 i bought many books and goods there,but i forgot to buy the colourful fathers with wide stomach bands(はらまき) made by tupera tupera. it is regrettable. luckily for Anna,she had two japanese teachers this time. 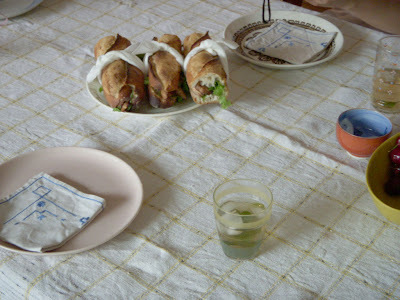 Aki and i were also lucky to have Anna's delicious sandwich. besides,we really enjoyed everything in her studio.it was like a treasure box. 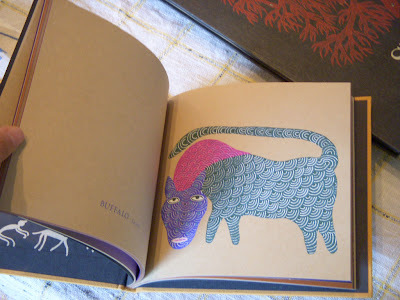 we were especially fascinated with the handmade books made by Tara books in India.they seem to have big letterpress machine.letterpress in India......i'm curious.